Pages 1-22 are standard bureaucratic stuff. The interesting part comes on pp. 23-25 of the pdf: “2018 Addenda – Scope of Work.” The underlined paragraphs are the actual County submission for the state money. So the Health Dept wrote its own ticket, telling the State what it wanted to do, the State said OK, and now the County is saying it has to abide by its contract with the state… which it wrote! Circular reasoning, anyone? And still, nothing there says when the County has to spray. We need to dig deeper, but at this point it is hard to find evidence that the County has lived up to its stated intentions regarding public education, outreach to municipalities, and larviciding. We need to go the Right To Know route, since the information flow to the public has been cut off. The only positive in the document is that the County commits to 48 hours notice (previously 24). They do not commit to skipping homes of hypersensitive individuals but in the last couple of years they have provided a small buffer around registered hypersensitives and registered apiarists. Is there another “contractual guidelines/agreement”? We’ll find out. What is supposed to happen? Has it been happening? 1. Where has the County engaged in source reduction, as recommended? The only source reduction we know of has been undertaken by West Chester Borough to prevent water from standing in storm drains. Does anyone know of other examples? 2. Where has the County engaged in larval mosquito control, as recommended? 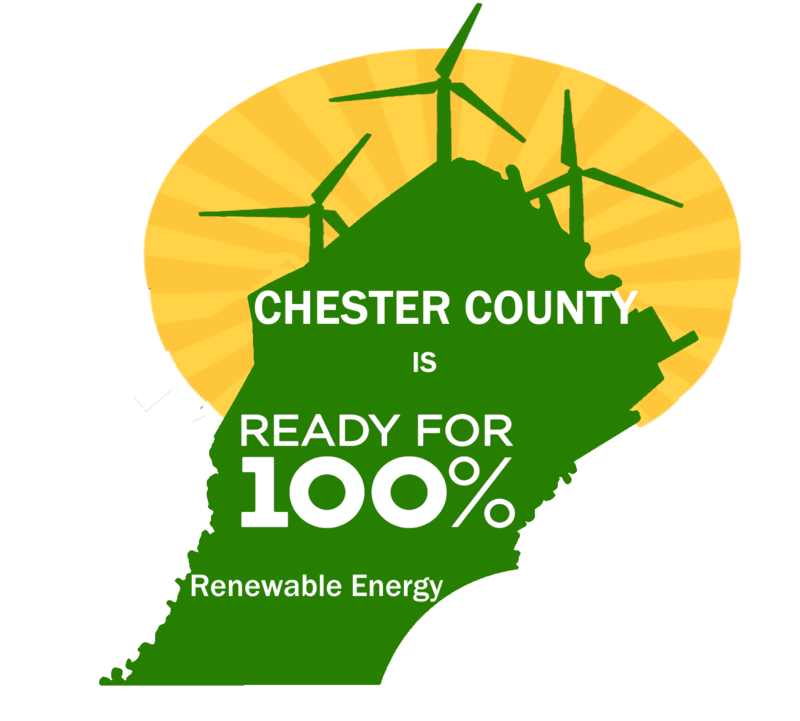 They have told us that they do so, but so far have said they do not have records for 2015-17 and do not have time to tell us where for 2018; our Right to Know request on this with the PA Department of Environmental Protection is pending. 3. Has the County maintained a database of aquatic habitats to identify the sources of vector mosquitoes and a record of larval control measures applied to each (last paragraph below)? From point 2 above, it would seem doubtful; but the public has a right to know, and we will. Source material: Centers for Disease Control and Prevention, Division of Vector-Borne Diseases, “West Nile Virus in the United States: Guidelines for Surveillance, Prevention, and Control,” 2016, p. 33. (See the points we have put in boldface below. Download the full publication here). Mosquito abatement programs successfully employ integrated pest management (IPM) principles to reduce mosquito abundance, providing important community services to protect quality of life and public health (Rose 2001). Prevention and control of WNV and other zoonotic arboviral diseases is accomplished most effectively through a comprehensive, integrated vector management (IVM) program applying the principles of IPM. IVM is based on an understanding of the underlying biology of the arbovirus transmission system, and utilizes regular monitoring of vector mosquito populations and WNV activity levels to determine if, when, and where interventions are needed to keep mosquito numbers below levels which produce risk of human disease, and to respond appropriately to reduce risk when it exceeds acceptable levels. • Conditions and habitats that produce vector mosquitoes. • Abundance of those mosquitoes over the course of a season. • WNV transmission activity levels expressed as WNV infection rate in mosquito vectors. • Parameters that influence local mosquito populations and WNV transmission. • Source reduction through habitat modification. • Larval mosquito control using the appropriate methods for the habitat. • Adult mosquito control using pesticides applied from trucks or aircraft when established thresholds have been exceeded. • Community education efforts related to WNV risk levels and intervention activities. • Effectiveness of larval control efforts. • Effectiveness of adult control efforts. • Causes of control failures (e.g., undetected larval sources, pesticide resistance, equipment failure)…. “Larval surveillance involves identifying and sampling a wide range of aquatic habitats to identify the sources of vector mosquitoes, maintaining a database of these locations, and a record of larval control measures applied to each. This requires trained inspectors to identify larval production sites, collect larval specimens on a regular basis from known larval habitats, and to perform systematic surveillance for new sources. This information is used to determine where and when source reduction or larval control efforts should be implemented…. Anyone reading this knows that when the County planned to spray West Chester last month, Borough Council unanimously passed a resolution opposing that spraying. After some verbal and legal back-and-forths, the County has now scheduled spraying again, now for Tuesday evening 9/11, 7:30-11:30 p.m. 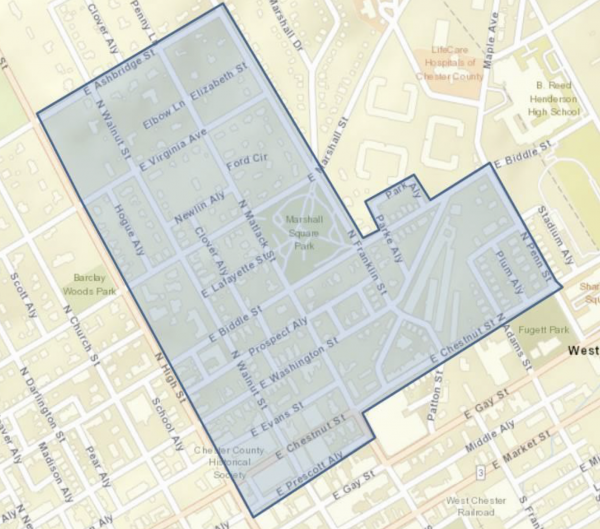 The affected areas are in the South and Northeast of the Borough (see maps below), impinging on the downtown area where visitors will, as usual, be circulating and enjoying the Borough’s many amenities such as outdoor dining. This is late in the season to be spraying, and the hot weather on which mosquitoes thrive has now broken (as of Sept. 8), thus presumably reducing mosquito populations soon in any case. 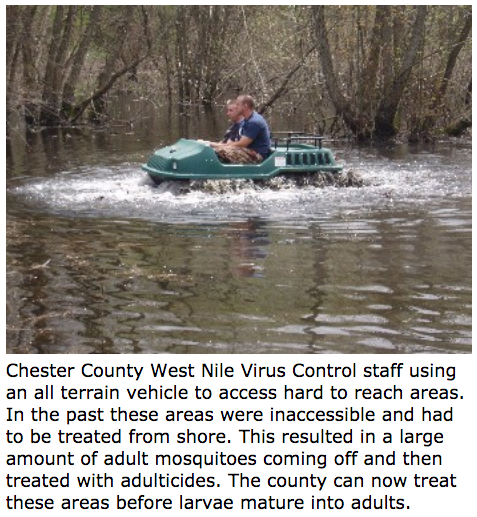 Download the full press release here: 17_2018_WNV_West Chester Spray. 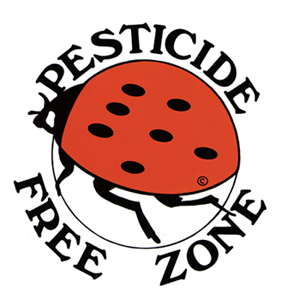 See our post “In case of spraying: Help us / Help yourself” here. 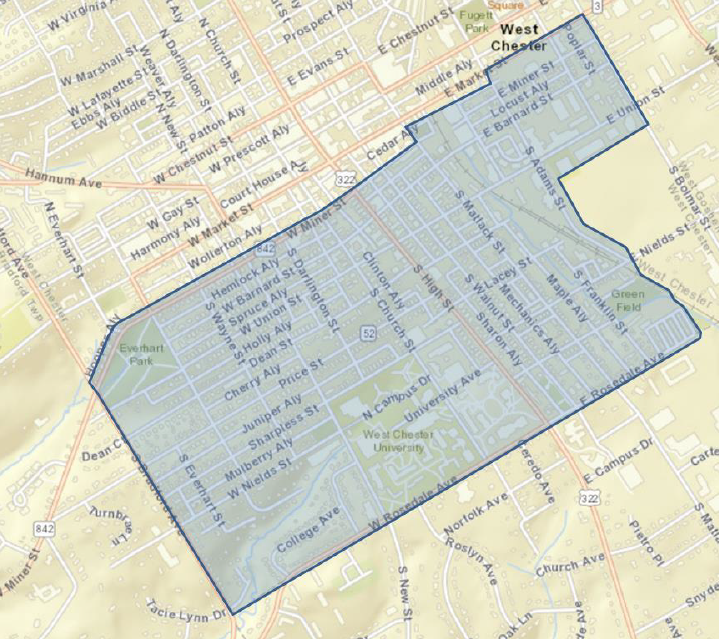 “Following the contractual guidelines/agreement with the Pennsylvania Department of Environmental Protection, the Chester County Health Department will conduct a mosquito control treatment spray in portions of West Chester Borough on Tuesday, September 11th from 7:30 to 11:30 p.m. The rain date for this event is Wednesday, September 12th from 7:30 pm to 11:30pm. The treatment is occurring because of the extremely high level of mosquito samples in areas of the Borough that have tested positive for West Nile Virus. Maps of the area being sprayed are below. What’s new there from previous wordings (compare to the wording for the release regarding the Sept. 5 spraying of Phoenixville)? This wording is clearly designed to silence the Borough. We have never heard of or seen such a “contractual guidelines/agreement” before. What does, in fact, “contractual guidelines/agreement” mean? Is it a legal contract between the County and the State? Signed by whom and when? Also note that the expression “which require mosquito control treatment spray” has also crept in. Nothing “requires” spraying; it is a decision made by human beings. Nothing we have ever heard before suggests that the State obliges the County to spray. We have always understood that the State merely supplies information and guidance but the County makes the decision whether and when to spray. Many counties do not spray and have no mosquito control program at all. No one “requires” them to spray. And Vector Index levels — to which the public no longer has timely access, since the site that used to have them has not been updated since July 30, and which appear to us scientifically dubious — vary so widely when used to justify spraying that it is clear that spraying is a matter of discretion, not science. Whose discretion? — that is the question. Now, suddenly we are confronted with a new example of “state preemption,” recalling the claim that municipalities (and presumably the County as well) have no right to put any conditions on the siting, construction, or operation of gas and other pipelines. Also for the first time, the County press release does not claim to spray only “After exhausting all other available mosquito control strategies….” There we certainly agree: the County has indeed not been “exhausting all other available mosquito control strategies.” In fact, they can’t even tell us where they have larvicided to kill larvae, the chief non-toxic and most effective means of mosquito control. The release does not make another change that we have often suggested, in its claim that spraying can “prevent West Nile Virus.” One cannot “prevent” a virus or (in the paragraph just above) “prevent” larvae. One can set out to reduce the number of mosquito or larvae or to reduce the likelihood of disease, but one cannot “prevent” them. See maps of planned spray areas below. These are the same as planned last month, as it happens. We can’t compare to any evolution in “Vector Index” scores, because those are not longer available to the public. To line up the maps (which are on different scales), look for High St. running N and S (tilting some to the left) in both maps or for Fugett Park, the spot of green below the top map and above the bottom map. 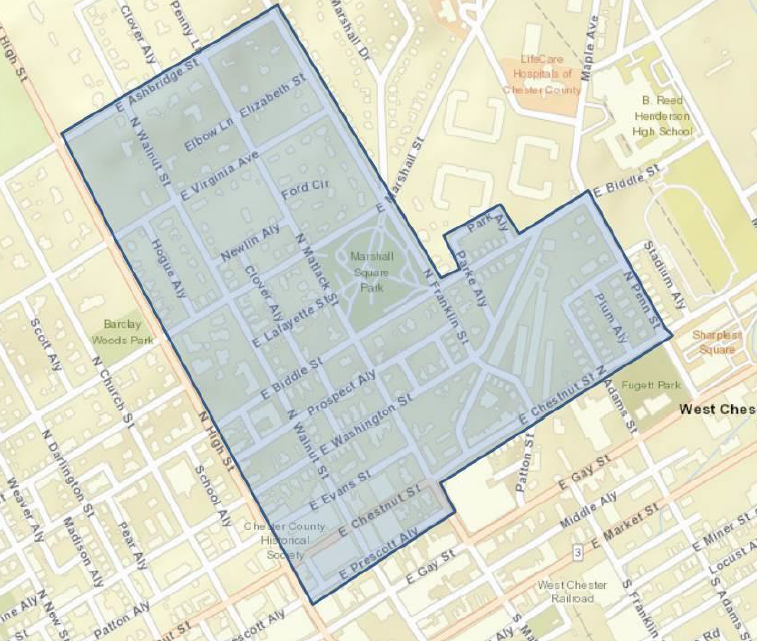 In the downtown area, Gay St. and much of Market are not on the direct spray route, but the 200 block of E. Market is. And, naturally, spray drifts; if it didn’t drift, it would stay on the streets where the spray truck passes, and the whole point of the exercise is to spread the pesticide around in people’s yards. 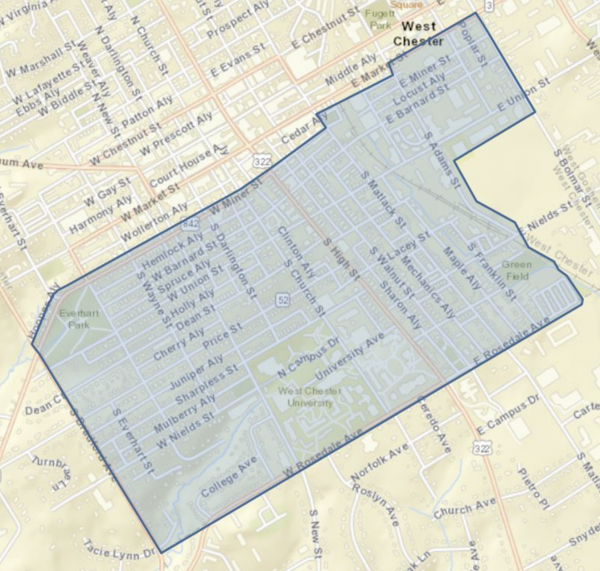 West Chester, PA – The Chester County Health Department will conduct a mosquito control treatment spray in portions of Phoenixville Borough and Schuylkill Township (see maps below). The treatment is scheduled for Wednesday, September 5th from 7:30 pm to 11:00 pm. The rain date for this event is Thursday, September 6th from 7:30 pm to 11:00 pm…. Read the full release at the above site. As mentioned in “Mosquito spraying and public information,” the public and their elected representatives can’t find the underlying data online because the usual sites have not been updated recently. “Just trust us”? If you are in one of the spray areas, please see “In case of spraying: Help us / Help yourself.” You should protect yourself and y our family, but also your observations can help us catalogue the conditions and effects of spraying.